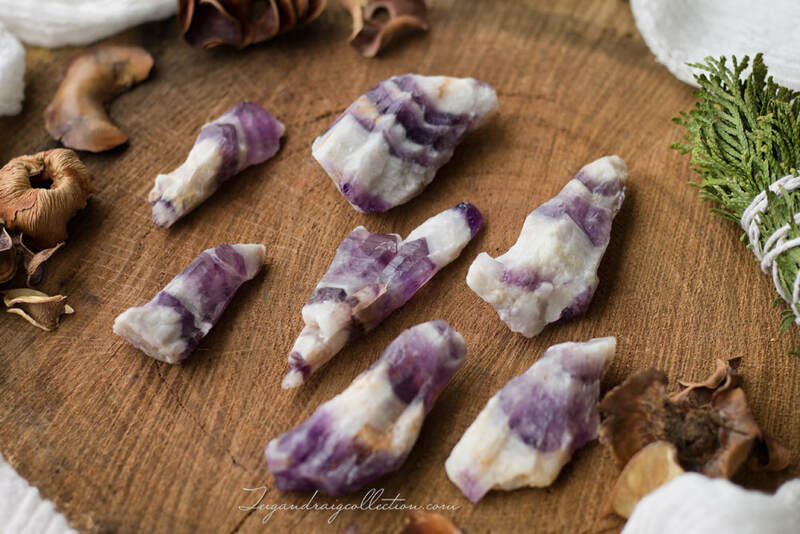 Amethyst has long been known as a master healing stone that creates a strong connection to the Divine through the Higher Self. Amethyst is a warding stone against psychic attack and negative energy. It is a wonderful meditation stone that aids in calming anger and rage. 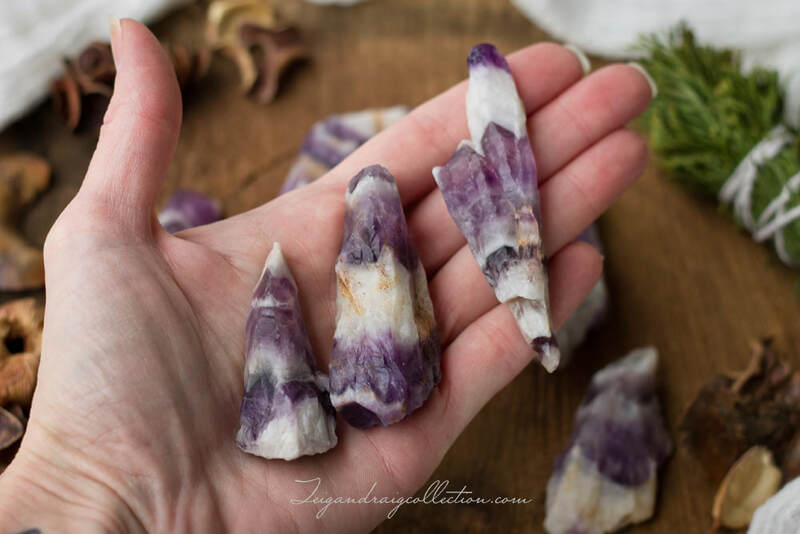 Amethyst is a wonderful stone that aids in recovery from all forms of addiction. Amethyst also enhances intuition and cleanses the aura while transmutating negativity. Please allow me to choose your stone intuitively. *Every best effort is made to accurately represent the true color and appearance of the crystals and gemstones on this site. Please keep in mind that crystals and gemstones are a natural material made by nature. Stone colors may vary slightly from that shown. Due to differences in color monitors and viewing device screens you may also notice slight color differences in actual product received.